Collects B.P.R.D. 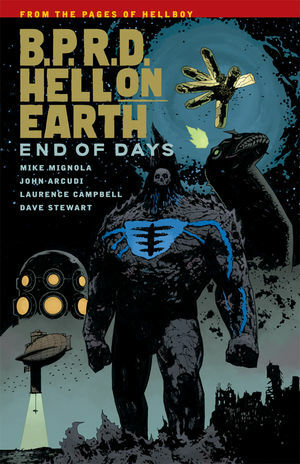 Hell on Earth: Exorcism #1?#2 and B.P.R.D. Hell on Earth #140?#142.